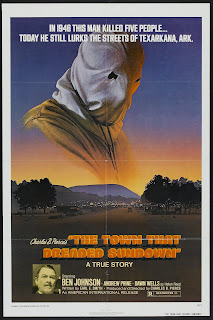 Larry Cohen is renowned for his low budget, high octane and surprisingly thought provoking B thrillers. After penning and directing the blaxploitation movie Black Caesar (1973) and its sequel Hell Up in Harlem (1973), Cohen hit pay-dirt with his outrageous and highly satirical B shocker It’s Alive, a cult hit that crossed over into Seventies mainstream cinema and highlighted the sly wit and subversive bite of Cohen. Married couple Frank (John P Ryan) and Lenore Davis (Sharon Farrell) are plunged into a nightmarish world after the birth of their second child: a monstrously mutated toddler with an insatiable appetite for blood! 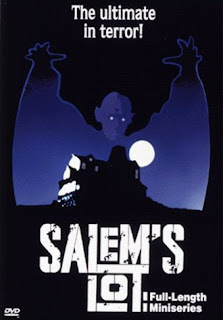 Adapted from Stephen King’s best selling 1975 novel of the same name, Tobe Hooper’s uneven but supremely creepy TV mini-series follows writer Ben Mears (David Soul) as he travels back to his hometown of Salem’s Lot in order to research the old Marsten house. The house’s latest tenants are causing quite a stir in the town. One of them, sinister Richard Straker (James Mason), runs a small antique shop in the town; the other resident, the mysterious silent partner Kurt Barlow, has yet to be glimpsed by anyone. It becomes clear as the series unfolds, that Barlow is an ancient master vampire and is gradually turning the residents of Salem’s Lot into vampires. 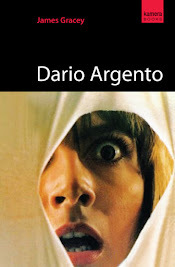 In the wake of films such as The Blair Witch Project (1999) and The Sixth Sense (1999), many horror films utilised a more subtle approach in their efforts to terrify and extract more cerebral chills from their audiences. 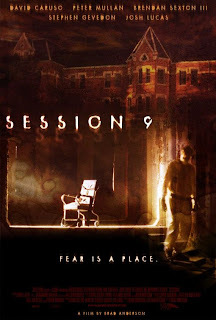 The ‘less is more’ approach of film makers such as Val Lewton is strongly evident in Session 9, a film that perversely revels in its icy suggestiveness and shadowy menace. The early eighties was officially a good time for slasher movies. 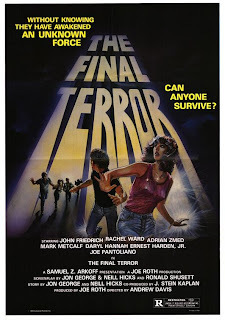 From 1978 to round about 1985 is generally considered the slasher heyday. From Black Christmas to Halloween, Friday the 13th to, well, Friday the 13th Part 5: A New Beginning, and everything in between; the output of the horror genre at this time usually involved some masked psycho or other stalking nubile teenagers in a specific location, killing them off in grisly fashion, one by one, until only a single female character was left to face the brute alone, with nothing but her underwear and resourcefulness. Hell Night is one such film, but its ominous atmosphere and gothic trimmings mark it as one of the better ones. If shoddy, distasteful and dire bargain-bucket horror is your thing, then Sewage Baby will no doubt have you positively convulsing with shameful delight. A monstrously mutated foetus runs amok in a whorehouse and kills its unsavoury inhabitants. Meanwhile, Daily Mail readers across the nation become inconsolably outraged. 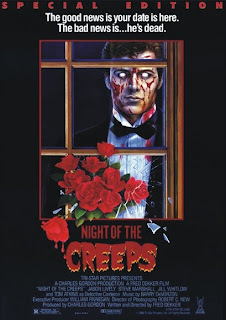 Night of the Creeps wears its B-Movie status proudly on its sleeve. 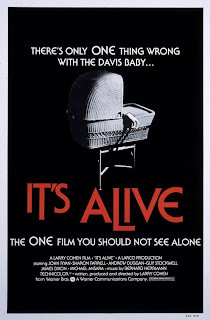 Lovingly made by blatant fans of B movies for other fans of B movies, it plays out like a homage to 50s style sci-fi films such as Invasion of the Body Snatchers, with elements of Night of the Living Dead, Shivers and various slasher movies thrown in for good measure. And Tom Atkins as a hard-boiled and ridiculously cynical detective! What’s not to love? 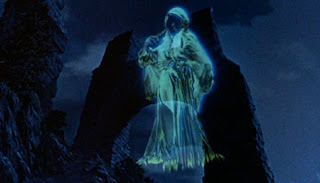 In the aftermath of St Patrick’s Day I thought it appropriate to feature what is perhaps one of the all time creepiest moments in a film about Leprechauns EVER! Produced by Disney and starring a young Sean Connery, Darby O’Gill & the Little People follows the exploits of amiable town drunk Darby O’Gill (Albert Sharpe) and his ‘hilarious’ attempts to outwit the King of the Leprechauns in order to obtain his fabled gold. Well, his attempts were hilarious when I was about 7 or 8 and was too young to realise the underlying pathos of this lonely old drunk’s situation: spinning tales of the supernatural and the fantastic to try and win his fellow villagers’ admiration and acceptance. Desperate town drunkards. Funny. 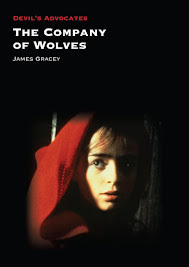 With this week’s St Patrick’s day celebrations still ringing in your ears, why not spend the weekend unwinding and descending into the darker side of Irish culture and indulge in a few Gaelic tinged horrors… While some of these aren’t exactly Irish films, they do have connections (some more tenuous than others) to Ireland and creepy Irish folklore. Wes Craven burst onto the horror scene in the 70s with his distinctive brand of gritty, survivalist horror with such titles as Last House on the Left and The Hills Have Eyes (both of which have been remade, with the former's 'reimagination' due in cinemas any day now). Before the success of A Nightmare on Elm Street in 1985, Craven dabbled with a number of wildly uneven films including the made-for-TV Linda Blair vehicle Summer of Fear and his adaptation of DC Comic’s Swamp Thing. In between these two films, Craven directed the oddly interesting Deadly Blessing, a quietly haunting tale of fanaticism, obsession and fear. 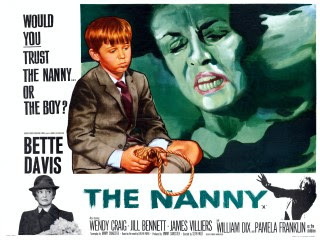 Starring Sharon Stone in one of her earliest roles. A documentary style approach has been utilised by director Pierce to lend his film an air of authority and realism. The narrator puts things in context for us throughout proceedings and paints a wonderfully vivid picture of post war small town America trying to return to some form of normalcy. Newspaper headlines flash up on screen and keep us abreast of the grisly goings-on. A group of forest rangers and their girlfriends head up into the wild woods for a few days hiking. 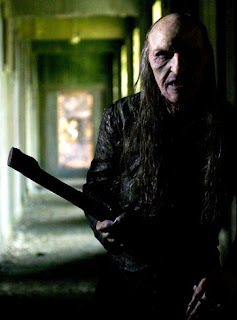 Unbeknownst to them they are being stalked by a vicious and deranged killer who begins to pick them off one by one… Trespassers will be prosecuted, indeed. Whilst investigating reports of dubious activities and ghost sightings at an old house in the middle of nowhere, Lt. Dan Bradford, a specialist in supernatural crimes and lover of opera, encounters the rather odd and obviously phony physic Dr. Acula. It turns out Dr. Acula has been conducting fake séances and ripping off bereaved individuals desperate to contact their dead loved ones. However, it turns out that Acula’s dabbling in the occult may actually have summoned forth a few bewildered and vengeful spirits and as the night unravels, it won’t just be his collection of skeletons that are going bump in the night. No. It will also be the rickety sets, plodding pace, atrocious acting and the unnecessarily overlong scenes of exposition rife throughout Night of the Ghouls. 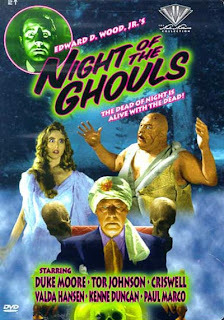 This is after all an Ed Wood production, so what do you expect?